Have you ever thought of pursuing a career in Science, Technology, Engineering or Math? Welcome to Gavilan College! 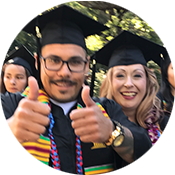 We provide a wide range of student services to help you succeed, from counseling and health services to special programs that support students facing extra challenges. There are also lots of fun clubs, student government, and other campus activities going on. 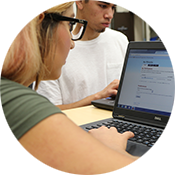 Learn more about different types of programs and resources available to make your experience at Gavilan College the very best it can be!